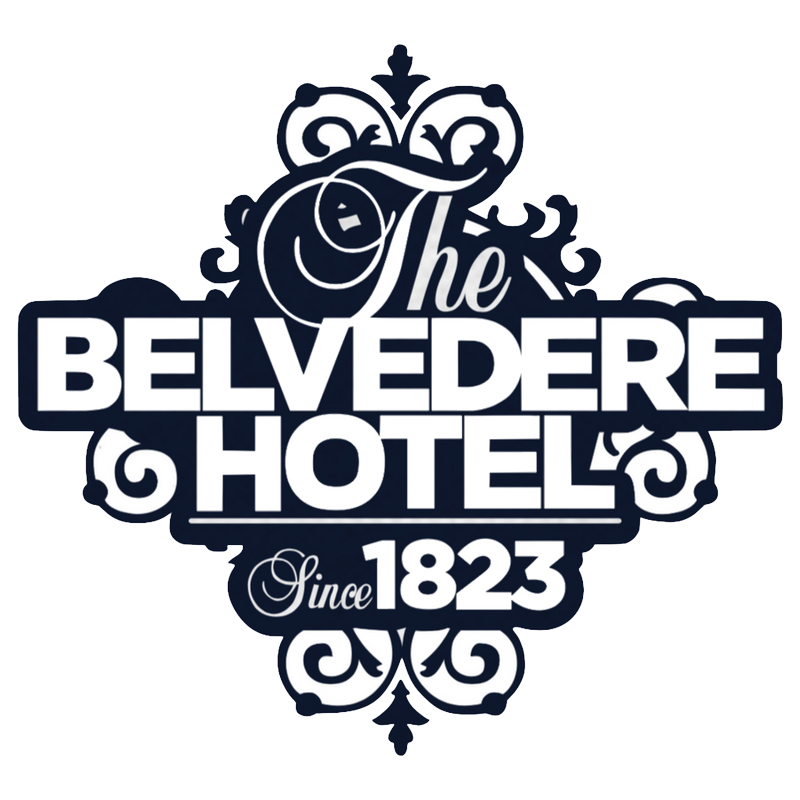 The Belvedere Hotel is a popular functions destination due to its prime location and sweeping views over the heart of the Sydney CBD. The Belvedere offers a range of versatile areas, which can be transformed to suit every occasion. Complete with elevator access, private restroom facilities, a private balcony and a fully equipped bar, this space is perfect for any occasion. Oozing Mediterranean bliss and island vibes, Greek at The Belvedere is sure to delight. From table service to couches to high tables with canapés, you can customise this space to suit any event. With immaculate views over Sydney city, it’s not hard to see why the Rooftop Terrace is a sought-after venue for functions, engagements, birthdays, work parties and other special events. This space allows for exclusive use of the entire top floor, open-air rooftop and private bar.